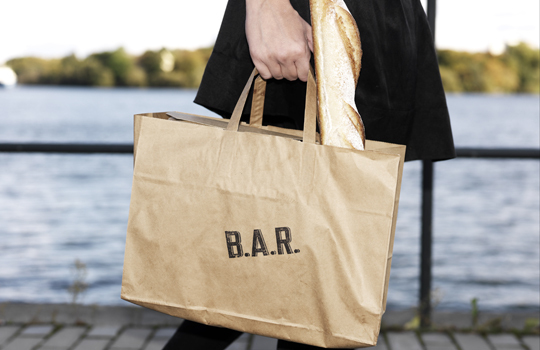 ﻿ Take Away | B.A.R. As usual, lots of courses on the menu is also available as take away. In the custom B.A.R. bags everything from a three course dinner to a small salad is available to take home. Go for today’s special on your lunch hour, pick out delicious hors d’œuvres for your cocktail at home, or grab a single grilled lobster and a pot of lemon aioli for a feast in a park. B.A.R. also functions as a produce market on your way home for the day. Have a quick drink with friends and pick out fresh fish, meat or shellfish on your way out. Everything in the ice display or in the aquarium can be wrapped up to be prepared at home. Come down to the restaurant on Blasieholmen or make your order by phone +46 (8) 611 53 35. 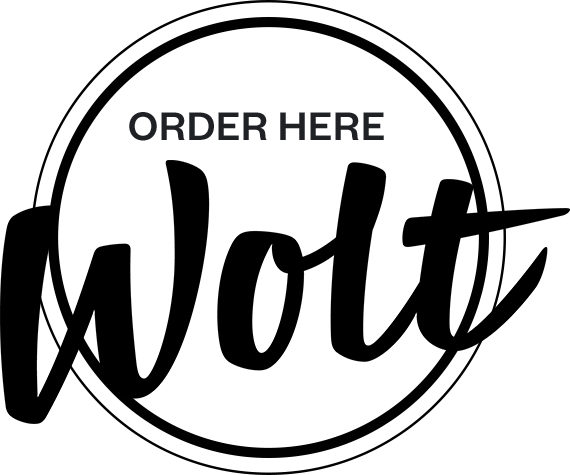 Have a look at our take away menu.